For the love of Automobiles and stories we meet here. Nyama Choma and a drink or Trust. 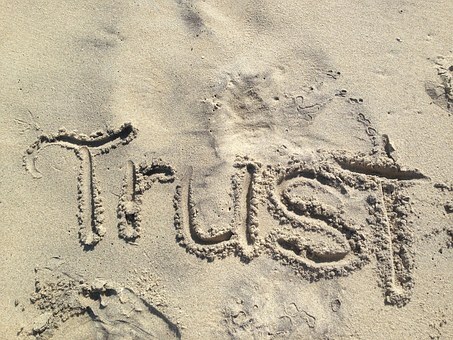 It has been repeatedly said that trust is earned and not demanded. 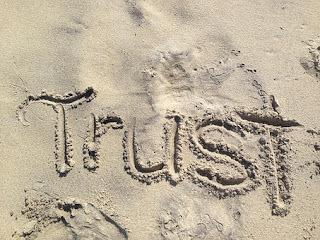 I feel like trust can be bought. The way you walk to Texas Butchery and your usual guy “namesake Patrick” serves you that goat choma. You are not a fan of meat. At least not anymore. You have actually been accused being a racist. The way you don’t interact with white meat. However, the way Patrick roasts his, you keep going back. And there you had a chance to get some. Especially on a Friday. A Friday that has three more Fridays after it. A Tuesday marking the end of a week. For eight hundred shillings. Following a deal with Chanchori to assist readers who may want to get his book (The realm of humanity) but cannot access since it can only be paid through credit card or paypal, The Granny’s Corner made it a point to come through. What is a world without stories? And who is in a better place to ensure this happens than a granny (Hence The Granny’s corner). In the process of loading our account to ensure such one reader got her copy, I visited an agent, a bank agent. A nice mama who knows what business is all about. Who knows haba na haba (read Ksh 800.00) hujaza Kibaba (loosely translated to shove by shove make the ship rock). Treats me like a regular. All smiles. Too bad for me, our bank is upgrading its systems and even after trying for a couple of times, I will just have to make the lady wait. Something gentlemen are not supposed to but what do. So I go back to my lunch. The good food prepared by yours truly. And the lady waits. Until 2100 hours later in the day. Only to wake up on a Friday and realize among those deposit attempts done earlier, one went through. Like trials couples make to get pregnant and how one of those lunch hour quickies bear fruit. And forth comes a boy. A handsome boy. Witty like hell and laughs like a storm. And an eternal baby-face. On a 24th of the month. On a Tuesday-Friday, 800 shillings might bridge that gap. It buy you a half kilo of that choma. And a drink. Or it might buy you trust. And probably a friend in the process. But a man must decide. And deciding he does.